Sasthamkotta a wetland is famous for the Sasthamcotta Lake as well as the Sastha temple dedicated to Dharma Sastha and Lord Ganesha. The Sasthamcotta Lake is the purest water lake in the surrounding. The credit goe sto a form of larvae thriving in the lake.The Sastha temple is a famous stop amongst all pilgrims travelling to Sabarimala. 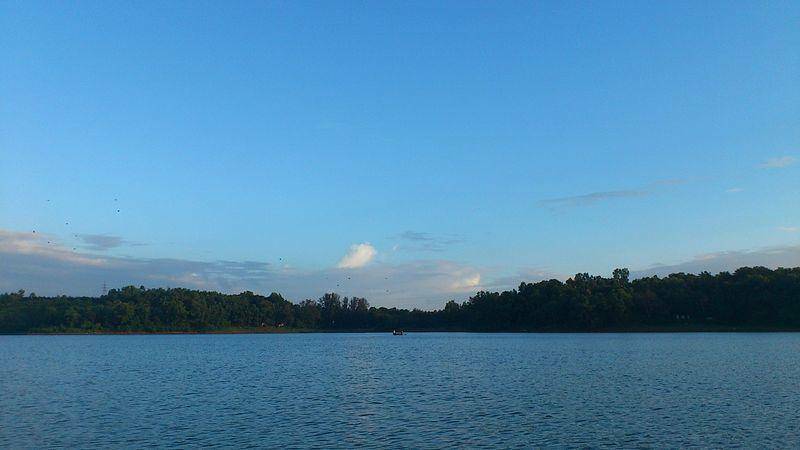 Sasthamcotta Lake is the largest in the district; this lake provides water to half of Kerala and fish to many. Watch boats drift, lazy and easily on the water. Kerala back ducks play over the surface. A ferry meanders back and forth. If you’re done with rivers in Kerala, you can always relax by the lakeside.